Adam Lambert Given Star Billing for Upcoming Rocky Horror Picture Show! You are here: Home / More Featured Posts / Adam Lambert Given Star Billing for Upcoming Rocky Horror Picture Show! 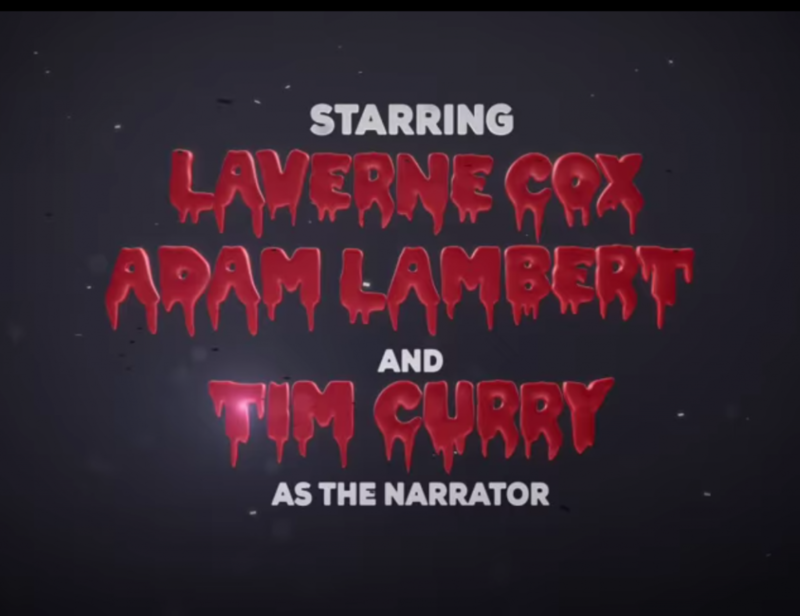 While Adam Lambert is still in Queen-mode finishing the European tour with pals Brian and Roger, promos have started to appear for Fox’s upcoming Rocky Horror Picture Show remake. HOT PATOOTIE! Check out the billing – delicious! 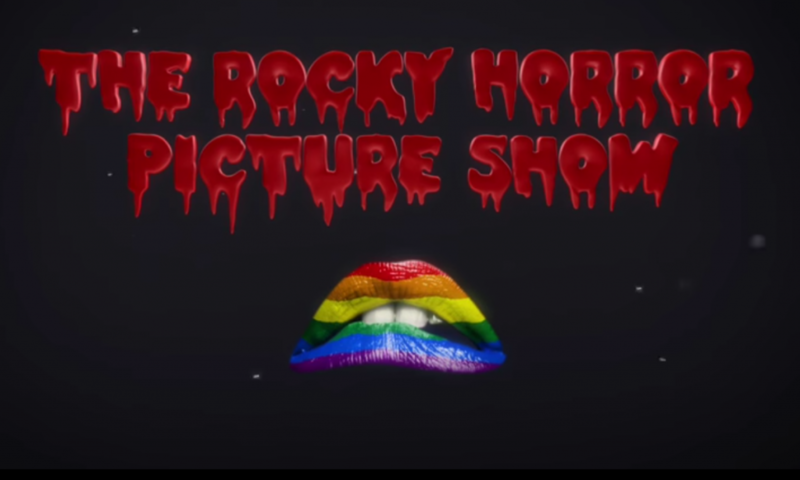 Loving this and can’t wait to see this remake of the incredible Rocky Horror Picture Show. However, I would be more excited if Chris Colfer were playing Riff Raff. He is great for that role. Can’t wait to see him. Never get enough of him. Thanks Carol for sharing. He deserves star billing in all he does. He shines always —and has touched my heart and soul since I first heard him on AI 7 years ago. Today, tears still fall as I think of all the tragic loss of lives in Orlando- and how this has affected Adam as he tries, with Brian and Roger, to bring JOY to so many through their ongoing tour across the world. Listening to his performance of Who Wants to Live Forever at the Isle of Wight on Sunday,just broke my heart. The pain was in his eyes as he stood on that stage and I can only hope he is comforted in knowing that he and his community are loved and cherished by so many of us . We are all joined by our common humanity and Adam has had the courage to speak out against violence and hatred . The shootings in Orlando have disturbed me greatly. I had a gay brother and loved him with all my heart. Why can’t people just live and let live. So looking forward to the Rocky Horror Picture Show which was a movie my brother loved. When is it going to be televised. I know it is on Fox, but I don’t know the date. Anyone can help? Thank-You Carol for the nice information about Adam! I don’t recall the date for the Rocky Horror Picture Show, but you can bet there will be advertisements. He deserves everything he’s received…..such a great performer, such a great person. I have watched some videos from the Queenbert shows, but can’t get enough. I hope Queen and Adam tour in the states again and I hope Adam puts out another album soon.